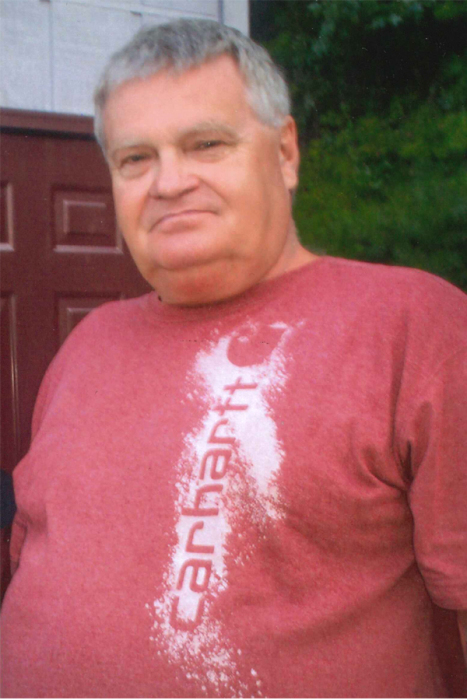 Morris Ogle, age 67, of Jonesborough, TN formerly of Green Mountain, passed away on Monday, April 1st, 2019. A native of Yancey County, he was a son of the late Rotha and Ruth McIntosh Ogle. He was also preceded in death by a brother, Dennis Ogle. Morris enjoyed the great outdoors and traveling. He also loved music and was known for his singing. Surviving is his wife of 45 years, Sally Ogle; daughters: Amanda Garland and husband, Tim, of Bakersville and Nerissa Smith of Marshall; grandson: Zeke Miller and wife, Jesse, of Crossnore and siblings: Tony Ogle, Ronnie Ogle and Kay Smith and husband, Blake, all of Burnsville. Several nieces and nephews also survive. Funeral services will be held at 2 p.m. on Saturday, April 6th in the Chapel of Yancey Funeral Services. Rev. Chad Wise will officiate. Burial will follow in the McCurry Family Cemetery. The family will receive friends from 12 noon until 2 p.m. prior to the services at the funeral home.